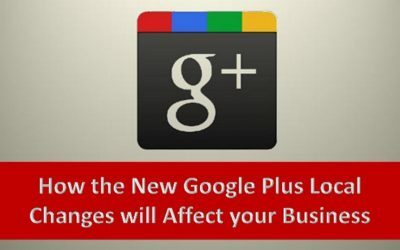 Take advantage of everything Google Plus has to offer by enlisting the help of competent professionals like us, Remarkable Marketers. We can be reached by phone, at 904-337-5377, or via email: info@remarkablemarketers.com. 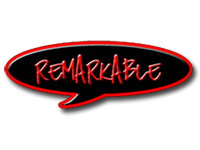 Don Johnson is the founder of Remarkable Marketers. 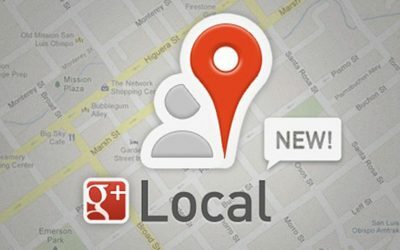 From the beginning, the goal was to help local businesses build a 5 Star Reputation, Get Found in Google, and Ultimately Get More Customers. 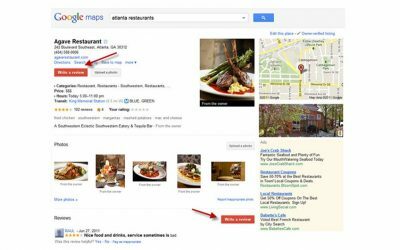 With the help of a fantastic team. that is exactly what Remarkable does.